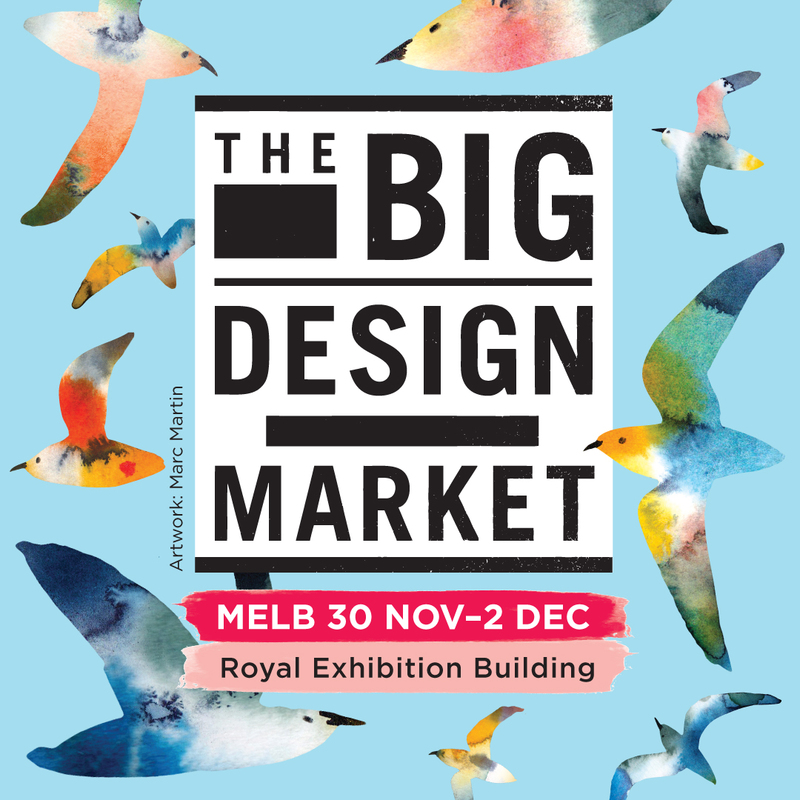 Starting this Friday, it’s The Big Design Market!!! We’ll be there, and we’d love to see you. Come and support local creative businesses and get a few things ticked off your Christmas list while you’re at it!